Edition of 150 silver plated spoons for holiday gifts. Private client. 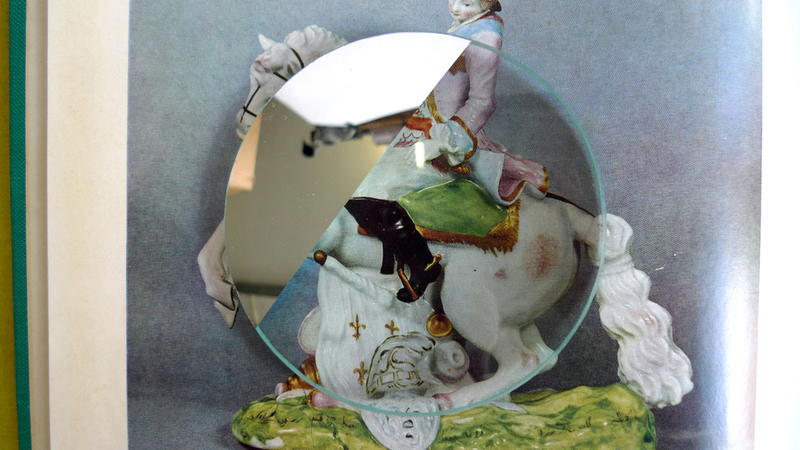 A series of half-chromed magnifying glasses to be worn as accessories for aid in the exploration of the miniscule or reflection of the everyday.